For the first seven years of her life, Chen lived with her grandmother, who managed a hotel. Watching Taiwanese opera television shows during break time was the foremost choice of entertainment for the hotel’s female employees, and the operatic lyrics and melodies became a part of Chen's daily life. Shih-hui Chen is a Taiwan-born composer based in the United States. 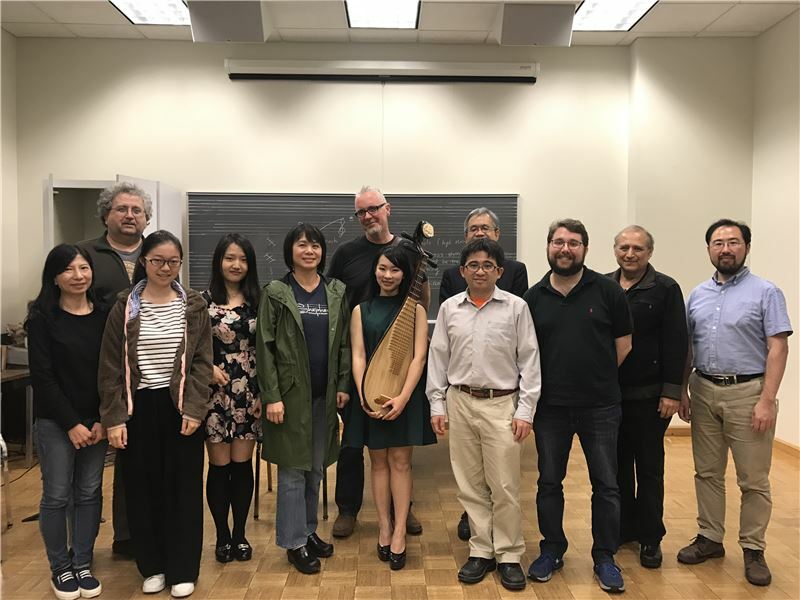 The long duration of her expatriate life, combined with a strong sense of homesickness, inspired her to re-study the music of Taiwan and introduce her findings to international audiences. Shortly after graduating from the National Taiwan University of Arts in 1982 at the age of 19, Chen went to the US for advanced studies and earned a doctorate degree in music composition from Boston University. She began serving as a Shepherd School of Music faculty member at Rice University in 2000, and was awarded a Fulbright scholarship in 2010. Today, she is a professor of composition and theory at Rice. In collaboration with anthropological filmmaker and Academia Sinica fellow Hu Tai-li (胡台麗), Chen created a soundtrack for "Returning Souls (讓靈魂回家)," a documentary film based on Hu's research on Taiwan's indigenous music and culture. 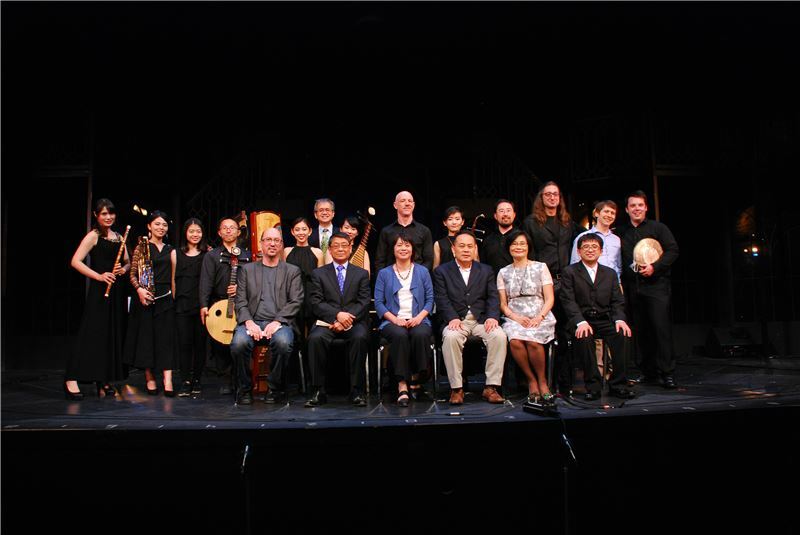 Premiering under Taiwanese-American violinist Cho-Liang Lin (林昭亮) in 2012, the soundtrack was performed by four instrument players in New York City, incurring widespread interest in the legends of Taiwan's indigenous Amis tribe. In 2018, Chen composed "Silvergrass (菅芒花)" for cello and chamber orchestra upon commission from the National Taiwan Symphony Orchestra for its "Symphonic Taiwan (交響臺灣)" program. The 15-minute composition was inspired by four poems by award-winning Taiwanese writer Hwang Chun-ming (黃春明). Chen noted that she had been a fan of Huang's writings for over three decades and thanked the established author for letting her include the poems in her music, which was composed from childhood memories. After attending the world premiere of "Silvergrass" in Taichung, Huang remarked that Chen's composition was literally a poem by itself — avant-garde and sumptuous. 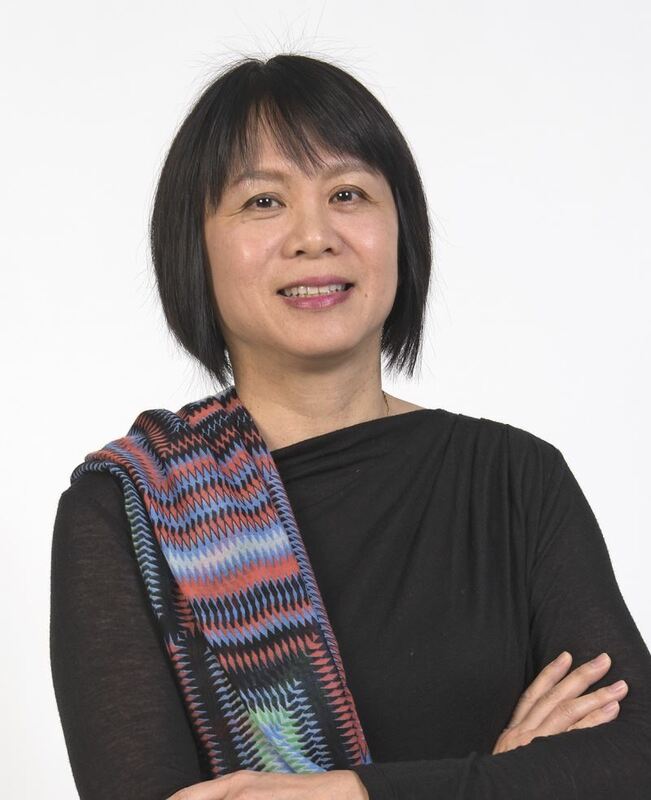 In addition to her university faculty position, Chen has also been recognized by the American Academy in Rome and the US National Endowment for the Arts. After years of invigorating Western-style compositions, Chen has now set her heart on using Western music theories to express the unique qualities of the Taiwanese people. Visitors Today:169. All Time Visitors:1,229,976.